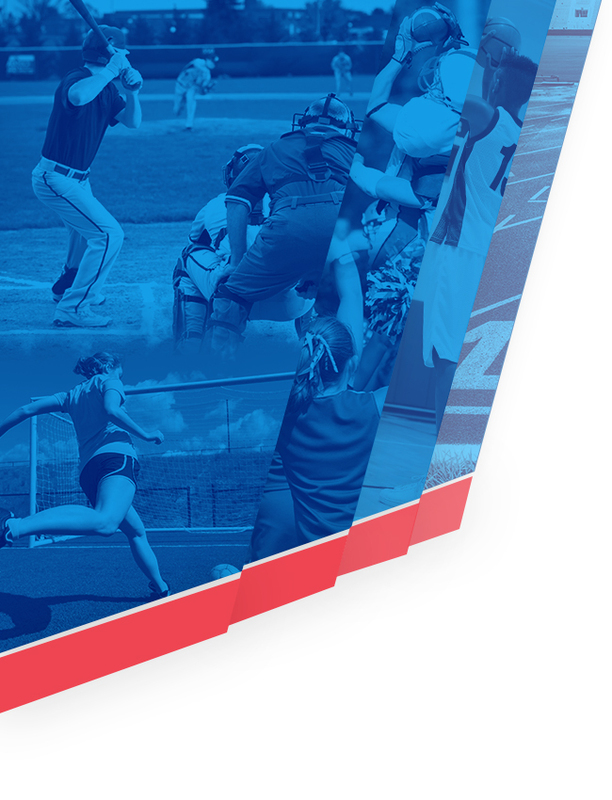 Each student-athlete must be academically eligible at the start of each sport season according to the Ohio High School Athletic Association’s (OHSAA) academic guidelines. Student athletes must have received passing grades during the previous nine-week grading period in subjects that earn a minimum of five (5) credits per year toward graduation. In addition, according to South-Western City School Board approval and OHSAA guidelines, student-athletes must maintain a minimum grade point average per nine-week grading period, as follows, to be eligible to participate. Student-athletes may petition once during their freshman/sophomore years and once during their junior/senior years for an eligibility waiver, which must be approved by the Athletic Director. Passing grades must have been received in a minimum of five one-credit courses (excluding Phys. Ed. ), or the equivalent, in the immediately preceding grading period. To determine GPA eligibility, use the following scale. TOTAL the points and divide by the number of classes to determine grading period GPA. Spanish 1 D 1 Student is OHSAA eligible because they are passing 5 classes. Health B 3 Student does not meet the District GPA requirement, and therefore, and therefor would need to meet w/ A.D. to determine if they are waiver eligible. 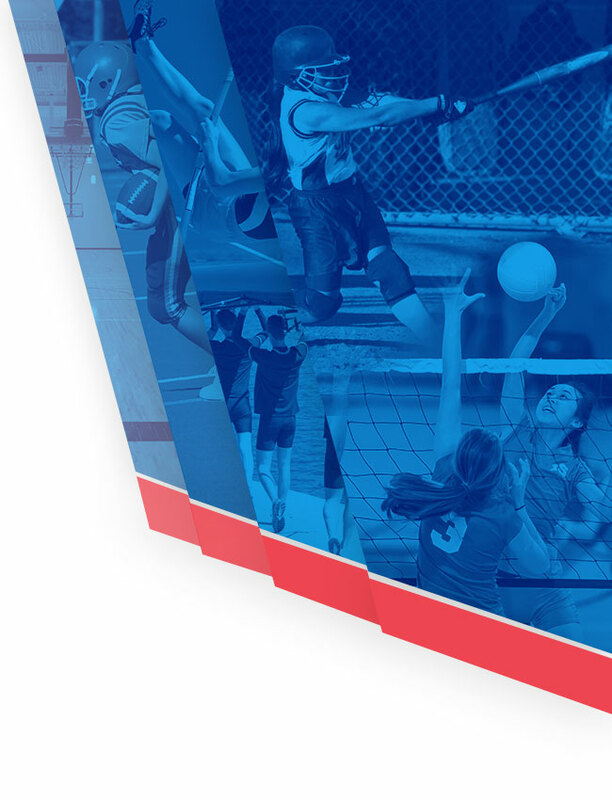 Ohio High School Athletic Association Bylaw 4-7-3 (transfers) becomes effective at the beginning of the 2001-02 school year, as approved by the membership during last fall’s referendum voting. If a student transfers to the State School for the Blind or State School for the Deaf. Attending the first day of school at any member school. Once eligibility has been established at a member school for the 2001-02 school year, the student may not transfer to another school and retain athletic eligibility unless he or she meets one of the exceptions to this Bylaw.